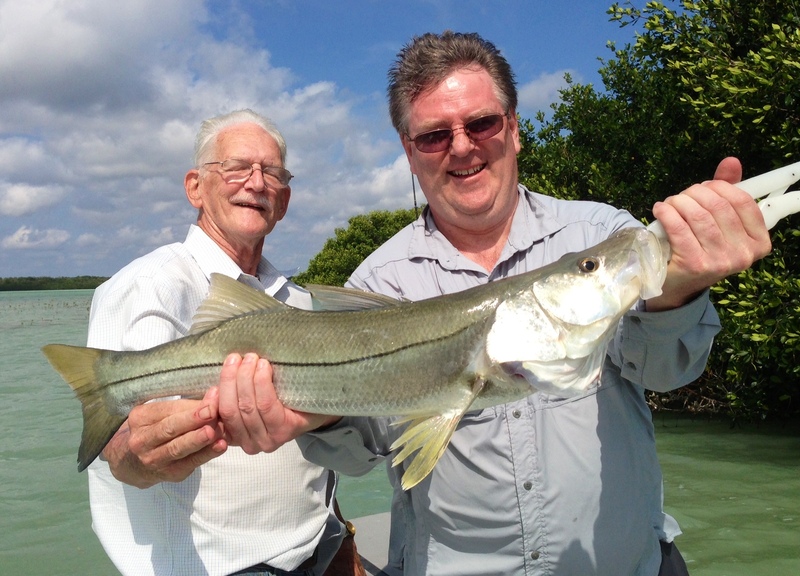 Best fishing charter in all of Florida and I have been on 100s all over the state. All of the reviews I have read about this captain are true. One of the most enjoyable fishing trips I have been on. The Captain is the funniest and most knowledgable guides I have met. Very friendly, knowledgeable and likeable guide. We would definately use Capt. Dave again. Great day on the water with a great captain! Captain Dave Perkins and his first mate ( his cute little dog) we're ready and waiting for our arrival just after 7:30 AM. He was patient with our kids...and us while trying to help us earn a memorable Keys experience. He succeeded and then some. Within a few short hours we landed 4 sharks and got our fill of sea trout and lady fish. He even gave a tour of some of the most beautiful scenery to boot. Top off your Keys experience with Captain Dave. You won't regret it.